Your brand is your company’s most valuable asset. Why? Because your brand is your reputation in the marketplace. It is how your organization is perceived by your stakeholders (clients, employees & vendors). It makes sense, then, that rebranding is one of the soundest investments your organization can make. 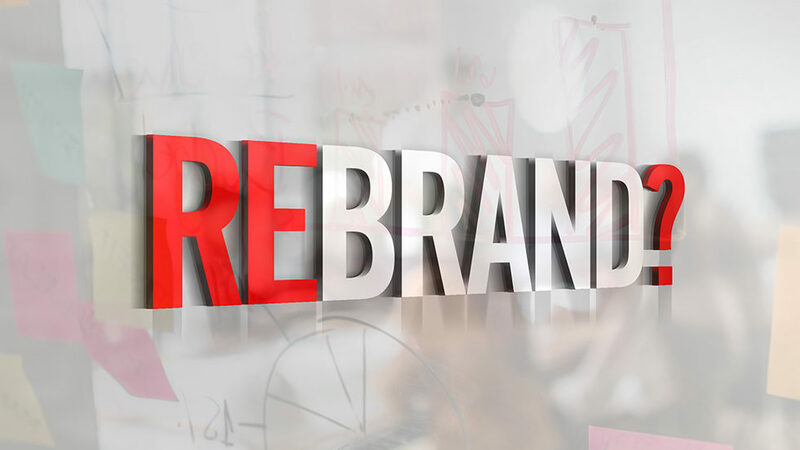 How do you know when it’s time to rebrand your company? Below is a list of the top 20 signs that point to the need for a rebrand. If you find that more than 2 of the items relate to your organization, your brand is probably in need of an update. Our brand name no longer reflects our company’s vision. We’re embarrassed to hand out our business cards or send perspective clients to our website. Our company is getting fewer leads than in the past. Our company’s growth has slowed or stopped. Our company is losing a high percentage of bid situations. Our competitive advantage is vague or poorly communicated. We’re struggling to charge premium prices for our products and services. Our service offerings have changed over time. We want to be more visible and connect to new audiences. We’re not attracting top talent for the positions we need to fill. Our company is struggling to retain our top employees. We’re undergoing or recently underwent a merger or acquisition. Our target audience has changed since we started our company. Our business model or strategy has changed. New competitors have entered our company’s market. Our company is entering a new market. Our business has outgrown its current brand. Our company’s logo, colors, fonts or graphics are outdated. 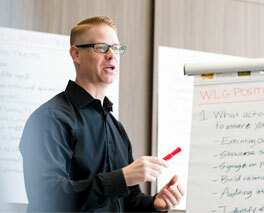 Our employees are not on the same page as leadership. Our company wants to reach the next level.